The Neolithic age in the territory of Kazakhstan (5-3rd millennium AD) is a period of development of new techniques in stone carving and production of instruments of labor. 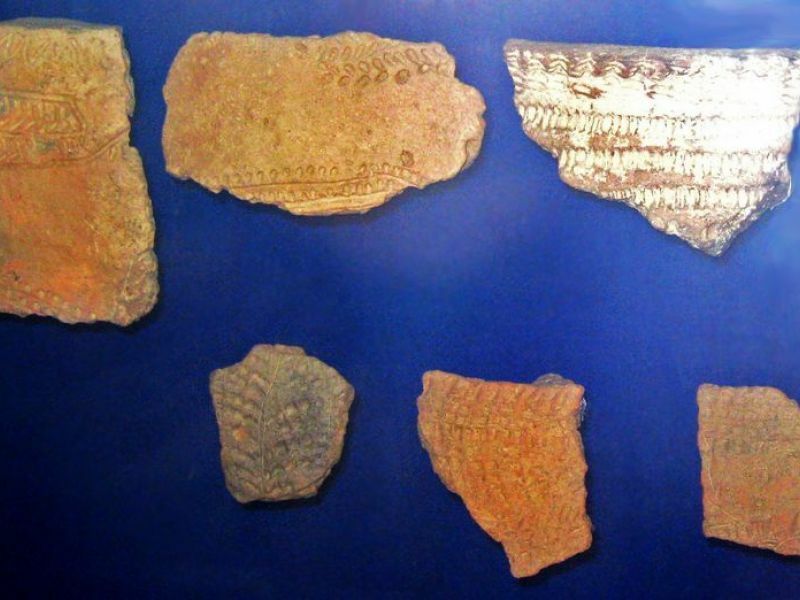 The Neolithic age in the territory of Kazakhstan (5-3rd millennium AD) is a period of development of new techniques in stone carving and production of instruments of labor. Such processing technologies in stone carving as grinding, drilling, sawing began to be used. Wood choppers, hoes, grain bruisers, pounders were produced of stone. The key peculiarity of the Neolithic age was transition from foraging to production (rise of cattle-breeding and agriculture). Development of other cultural and general innovations was conditioned by the level of production development achieved by the ancient people. The ancient people of Kazakhstan began to develop mining and weaving. They already mastered to produce ceramic plates. Preserving specifics and diversity of cultural traditions, Kazakhstan tribes of the Neolithic age were developing in close cooperation with the tribes from neighbor regions.